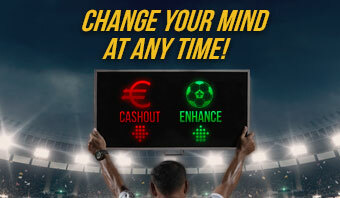 Change your mind at any time with your sports bets! 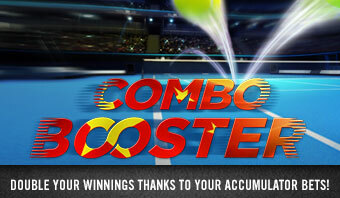 Your accumulator winnings boosted up to 100%. 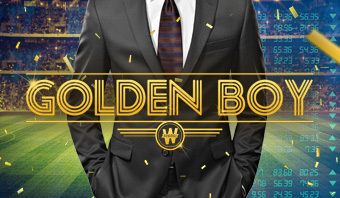 €5,000 up for grabs each week in the Golden Boy Euro Special! 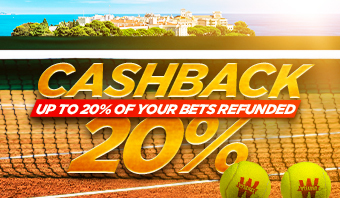 Up to 20% of your In-Play bets reimbursed! 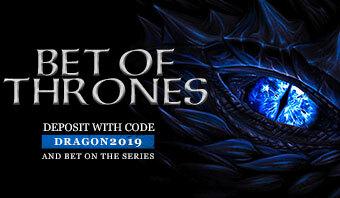 Thanks to Bet of Thrones, €15 free to bet on the season finale! To give you an idea of what we’ll be bringing you in the coming weeks, take a look at our previous promotions! 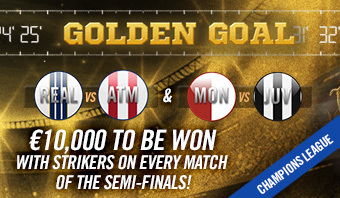 Bet on the goalscorers for the Champions League! 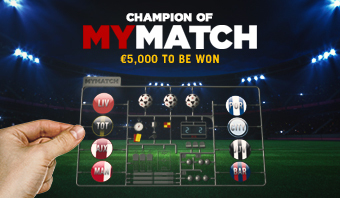 €5,000 to be won with the Champions League thanks to MyMatch! Follow your instincts! 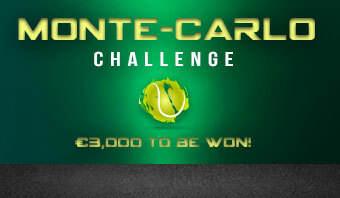 €2,000 to be won! 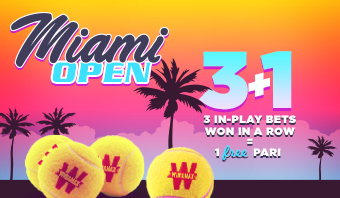 During the Miami Masters, if you win 3 In Play bets in a row, we’ll give you a 4th for free, without limit! 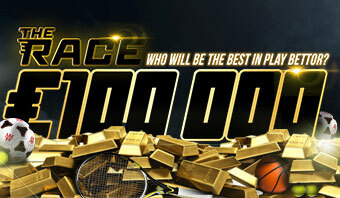 Bet on the Indian Wells tournament! 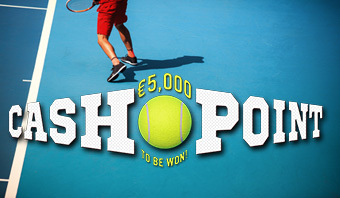 €5,000 to be won! 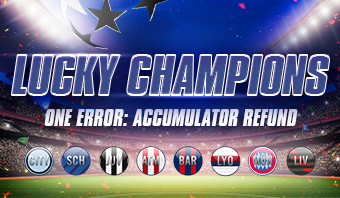 Your Champions League combo refunded if missed because of one selection! Bet on the Champions League! 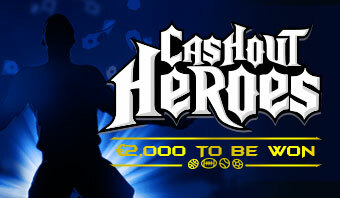 Up to €20,000 to be won! 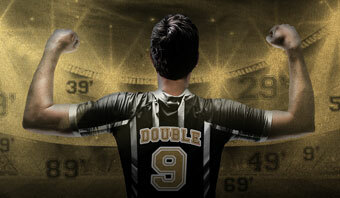 Double your winnings with goals outside the penalty area! €10 free for the Six Nations! 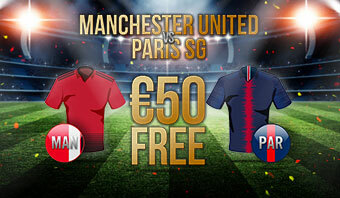 €50 free to bet on Manchester United - Paris Saint Germain! 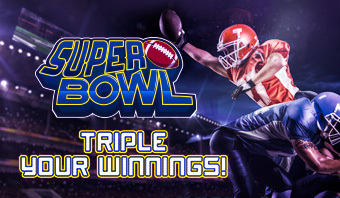 Place a winning bet on the correct number of points and triple your winnings! 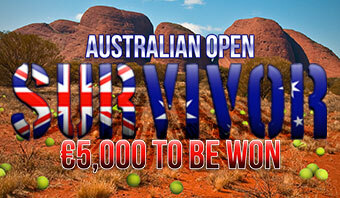 Survive to win €5,000 in the Australian Open! 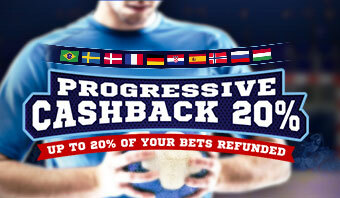 Progressive handball Cashback: up to 20% of your In-Play bets reimbursed! Bet on the Premier League! 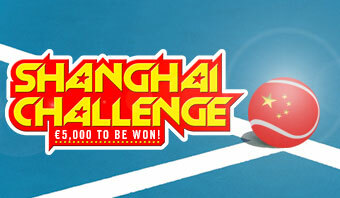 €10,000 to be won! 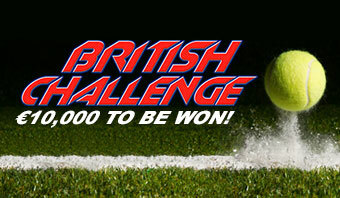 Win as many In Play bets as possible to finish first in The Race and earn your part of €100,000! 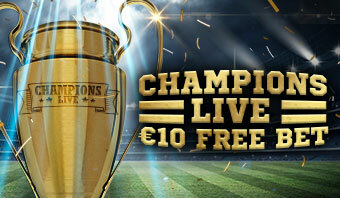 Up to €100 in free bets for the Champions League! 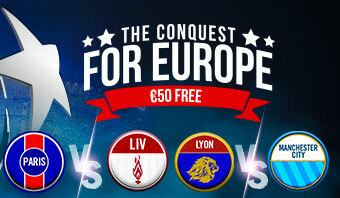 Up to €50 to be won per match for Lyon - Man City and PSG - Liverpool! Bet In Play on each point! 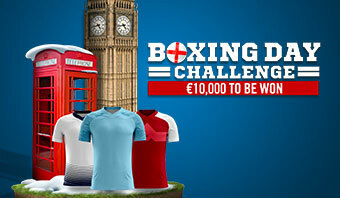 €200 to be won per match! 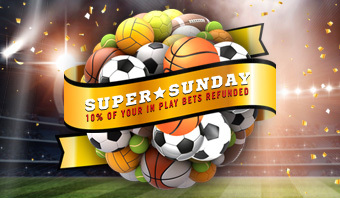 This Sunday, 10% of your live bets paid out! 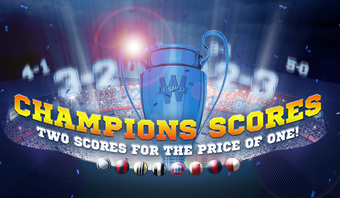 Bet on the goalscorers for the Champions League! 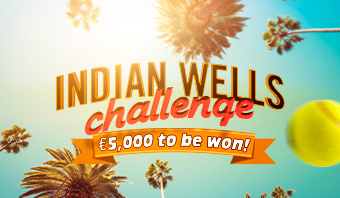 €5,000 to be won! 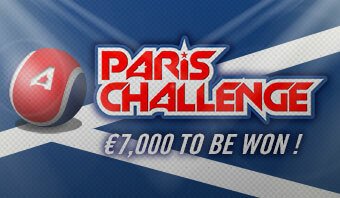 €7,000 will be shared out over the course of the tournament! 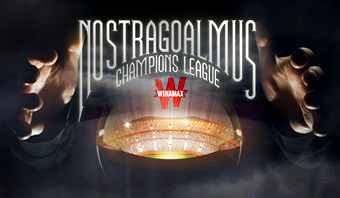 In order to celebrate the second day of the Champions League this week, Winamax will be offering you €10 for every match day! 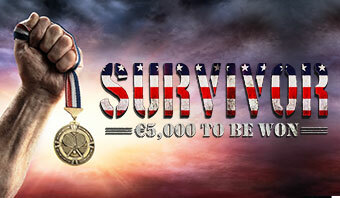 Survive to win €5,000 in the US Open! 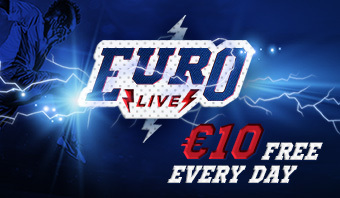 Up to €20 in free bets! 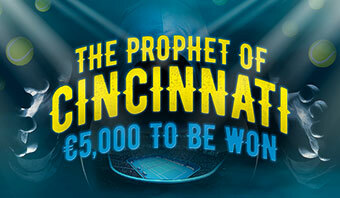 €5,000 to be won with the Cincinnati tournaments! 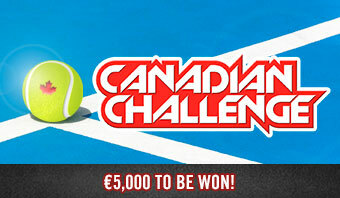 €5,000 to be won with the Canadian tournaments! 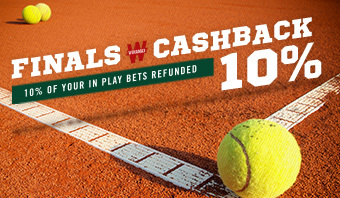 10% of your In-Play bets refunded! 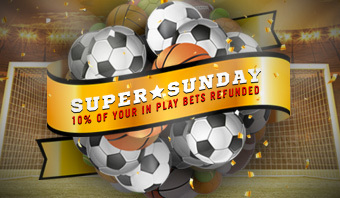 Your deposit refunded every day! 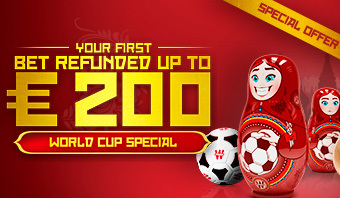 Your first bet refunded up to €200 throughout the World Cup! 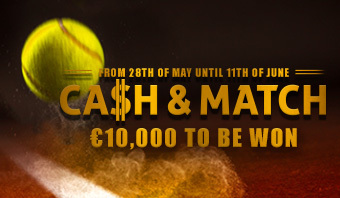 €10,000 for the first week of Wimbledon! 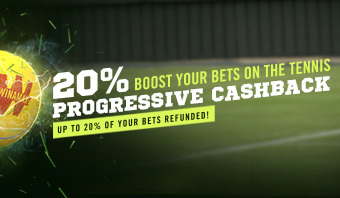 Up to 20% of your In Play bets refunded! 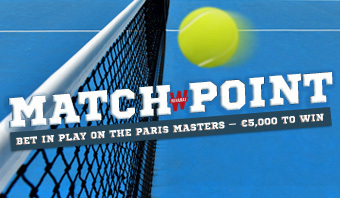 €5,000 to be won per match! 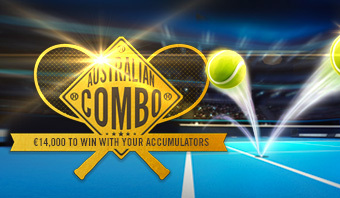 Your tennis accumulator bets could win you big this week! 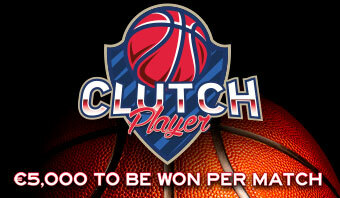 During the NBA play-offs, €5,000 is up for grabs by betting on the right scorers. 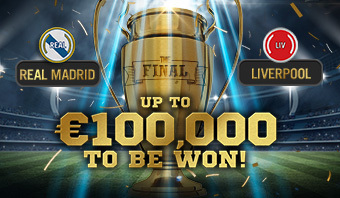 Up to €100,000 to be won on the Champion's League final! 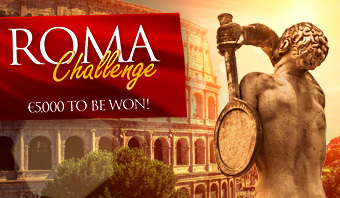 €5,000 to be won on the Masters 1000 in Rome! 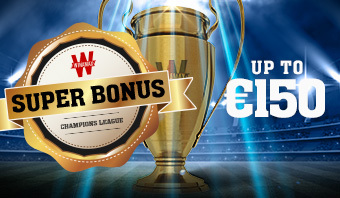 €5,000 to be won in all Champions League semi-final matches! 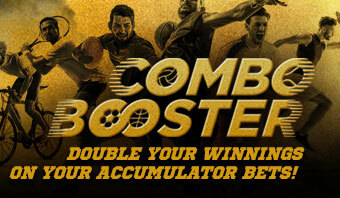 Refund your accumulator bet if one of the predictions is incorrect! 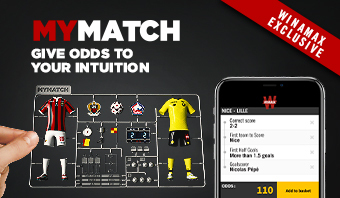 Place two bets on the correct score and receive a free bet to place on a 3rd score! 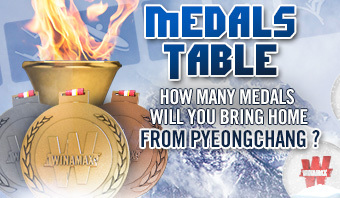 €10,000 to be won with the Winter Olympics! 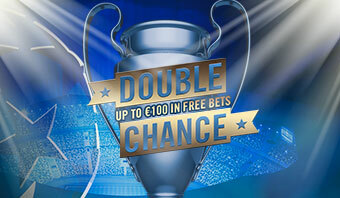 Win up to €50 to get the most out of Real Madrid - PSG! 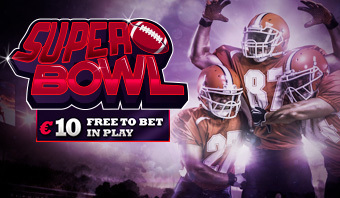 €10 free bet for the Super Bowl! 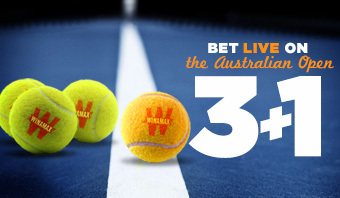 Win 3 consecutive in-play bets placed on the Australian Open and get the 4th for free! 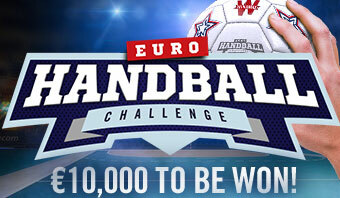 €10,000 to be won with the European Handball Championship! 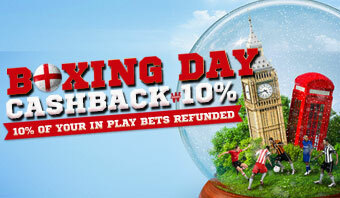 It's Boxing Day and we'll refund 10% of your In Play Premier League bets without limit! 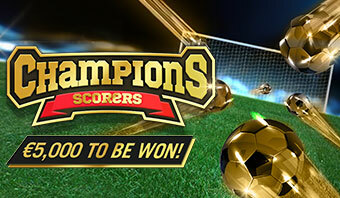 Bet on Champions League goalscorers and depending on the minute, earn up to 9 times your winnings! 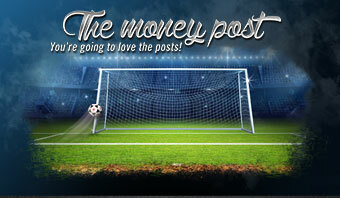 You’re going to love the posts for the Champions League! 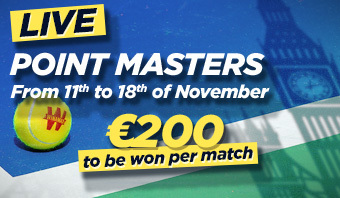 €5,000 to be won on the last Master 1000 of the season ! 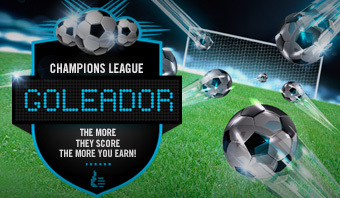 Bet on the goalscorers for the Champions League ! 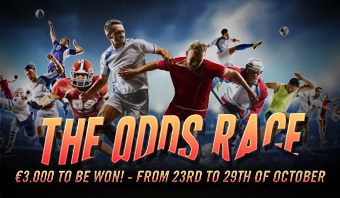 Throw yourself into The Odds Race, with €3,000 to be won! 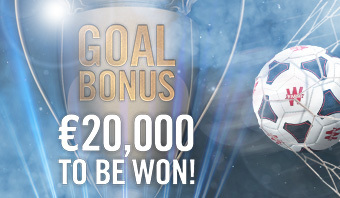 €20,000 to be won on the first goal scorers of the Champions League! 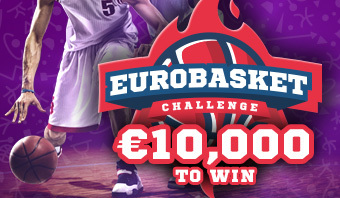 Bet on the Eurobasket and try to win your share of the €10,000 up for grabs! 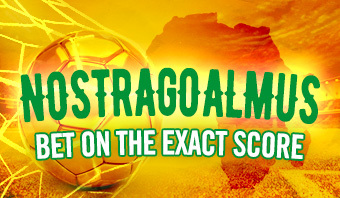 If your exact score bet went wrong but you still guessed the correct number of total goals, we’ll pay you back! 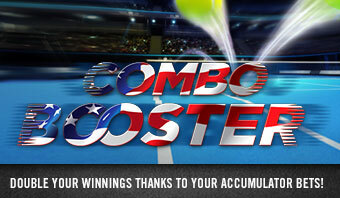 Boost your accumulators for the US Open ! Do you see the results before they happen? 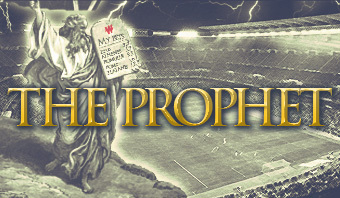 You’re the sports betting Prophet! 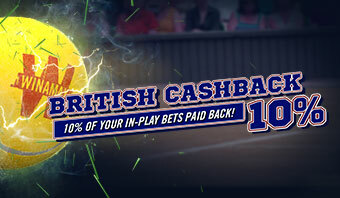 Up to 20% of your In Play Wimbledon bets refunded in free bets, without limit! 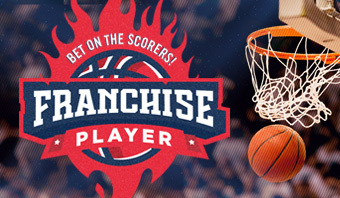 Free bets for every match of the play-offs! 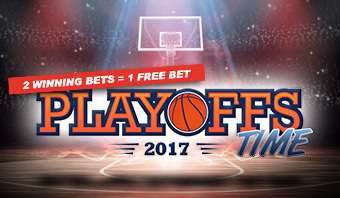 10% of your In-Play betting on the finals paid back! 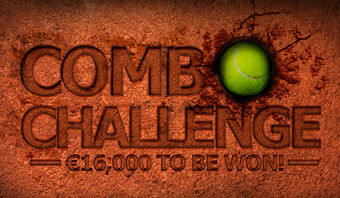 €10,000 to be won on tennis! 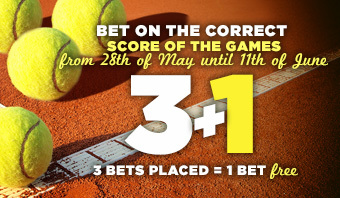 Place 3 correct score bets, and the fourth is free! 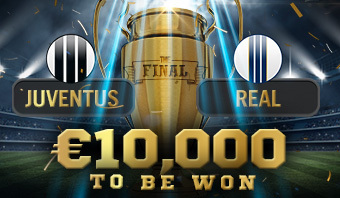 €10,000 for the top bettors on the Champions League final! 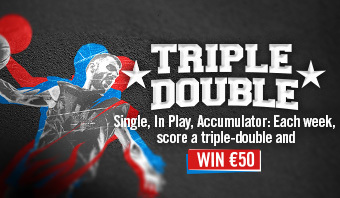 Bet on the NBA and earn up to €50 each week when you score a triple-double! 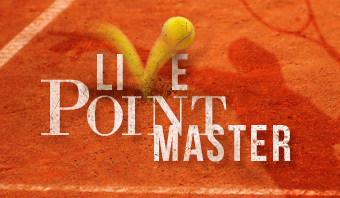 Bet In Play on each point and win in every match! 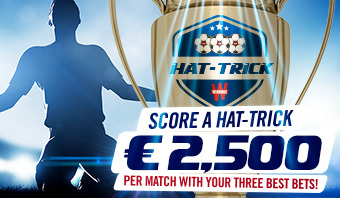 €10,000 to be won with strikers on every match of the semi-finals! 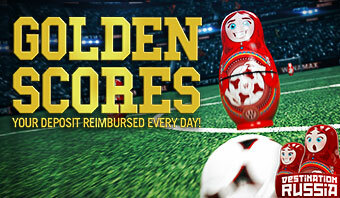 Get back up to €150 worth of bets ! 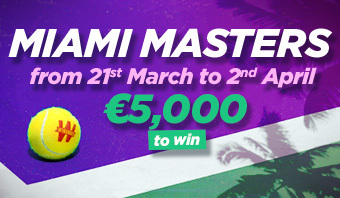 €5,000 to win at the Miami Masters! 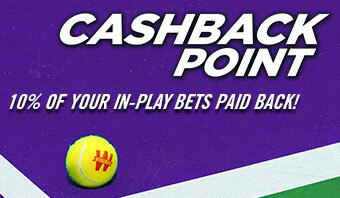 During the Indian Wells Masters, if you win 3 In Play bets in a row, we’ll give you a 4th for free, without limit! 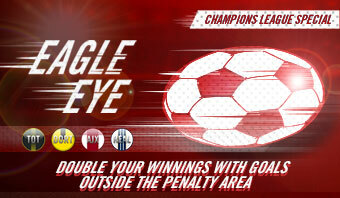 For the Champions League, pick two scores get one free! 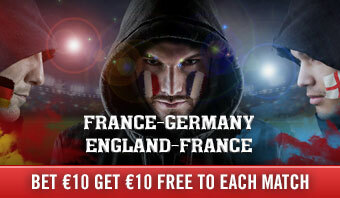 Place a bet for €10 during the first half of the match and you'll get a €10 bet absolutely free to for the second half! 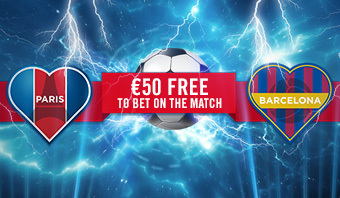 Bet on the match Paris - Barcelona and get up to €50 in free bets! 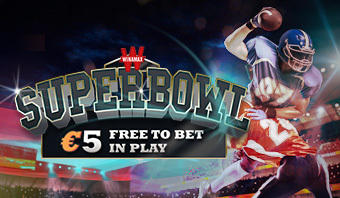 Receive €5 free to bet In Play on the Super Bowl! 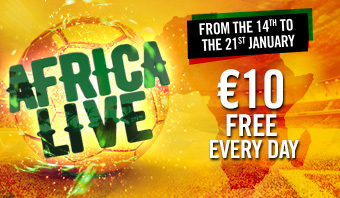 Bet In Play and receive a €10 free bet! 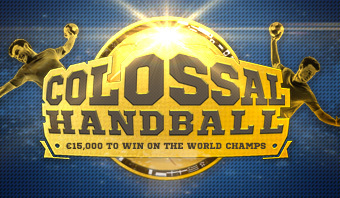 Bet on the handball world championships and win your part of €15,000! 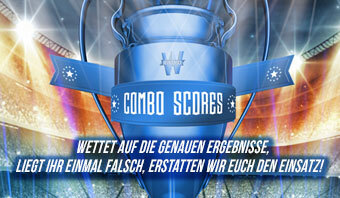 Combine the correct scores in the Champions League. 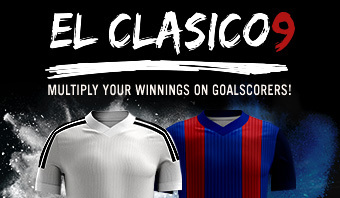 Multiply your winnings thanks to El Clasico goalscorers! 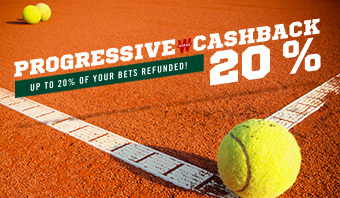 10% of your bets paid back! 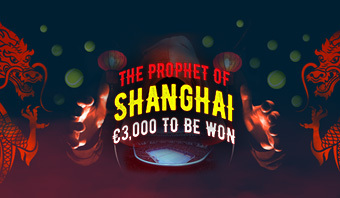 Boost your Shanghai tournament winnings by making accumulators! 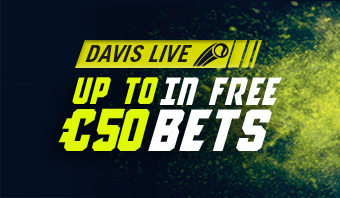 Up to €50 in free bets to use In Play! 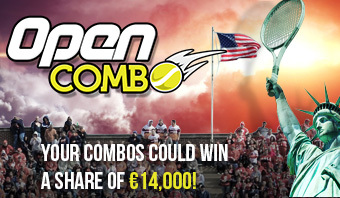 Your combos could win up to €1,000 a day during the US Open! 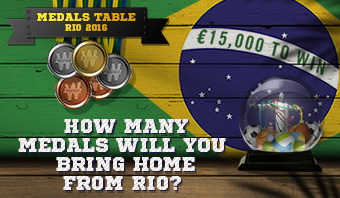 Bring home the medals to win part of €15,000! 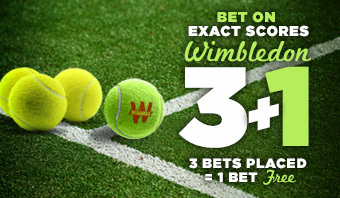 Bet on the exact scores of sets and receive free bets! For each team a promo for the last 16 of the Euros! 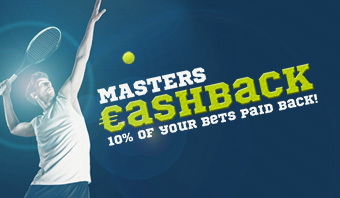 Bet In Play and receive €10 free every day! 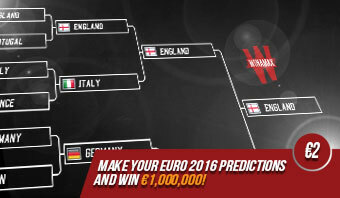 Predict the EURO2016 bracket from the groups to the final and win €1,000,000! 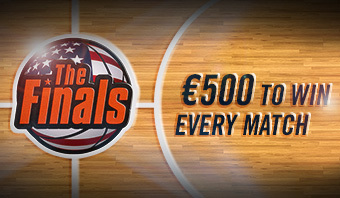 Bet In Play to win up to €500 each match! 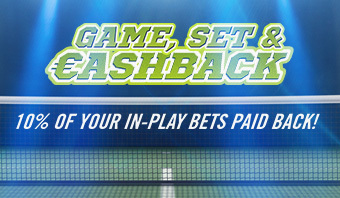 Bet pre-match on the final and receive a free In Play bet! 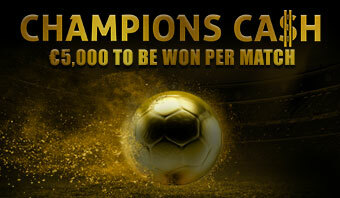 To mark the semi-finals of the Champions League, bring in the biggest odds and win your part of €10,000! 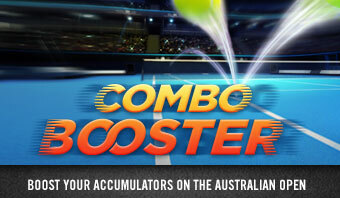 Place accumulator bets on the Australian Open and receive a Combo Booster! 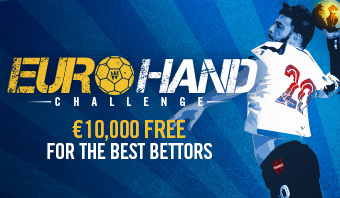 Bet on the Handball Euro 2016 to win your part of the €10,000 reserved for the best bettors! 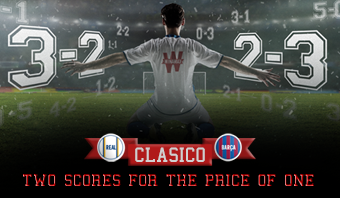 For Real – Barca, bet on two exact scores and we’ll refund one of your wagers! 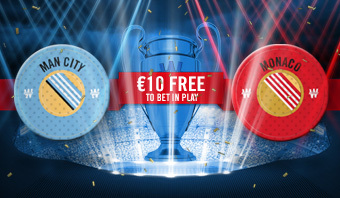 Place a bet in the 1st half and receive €10 to bet in the 2nd! 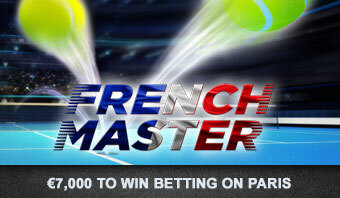 Your in play bets could win big: €5,000 is up for grabs by betting on the Paris Masters!